Join us for an engaging discussion about why New England is a hotbed for the Environmental Industry. In this one-day session we will discuss industry drivers, best practices and the long term market outlook for the industry and region. 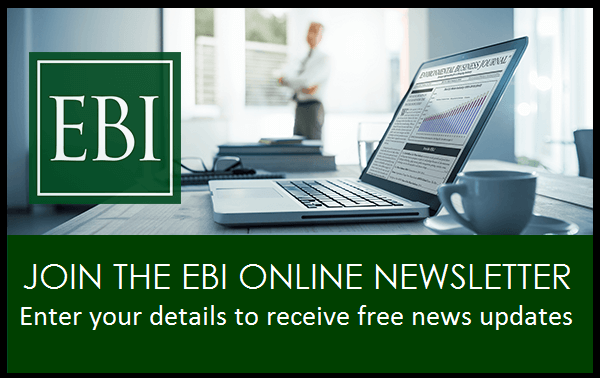 An overview of the politics and policy driving the environmental industry in 2017 and 2018 by Andy Paterson featuring how the dust has settled in Washington after the 2016 election; how key agencies are staffed and functioning in the Trump Administration; legislation, regulation and executive orders that are affecting the environmental industry; and a summary of the recent EBI Fall Strategy Summit in DC. 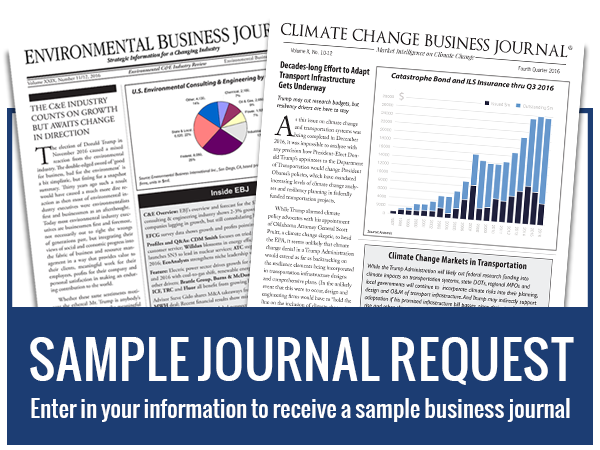 A regional report on market dynamics in New England and nationwide by Grant Ferrier features a summary of EBJ’s recent analysis of the environmental consulting & engineering, remediation and environmental contracting segments; and results of EBJ’s 2017 survey of the environmental industry in New England highlighting growth sectors by client, service and media. 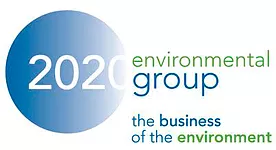 Al Spiers, 2020 Environmental Group’s CEO, discusses proven strategies for achieving strategic growth in the Environmental Industry. Al will build off of EBJ’s Environmental Industry market data presented in the morning sessions, and will present a roadmap for strategic growth plans, including expanding into new markets and geographies; improving key performance metrics to support growth goals; and what companies should be doing to prepare for industry cycles or for a possible downturn in the economy some forecast for late 2018. Dan Spiers leads a panel discussion on weighing M&A strategy in the context of overall growth objectives, and targeting new client or service sectors. Topics include different approaches to growth and M&A that companies take as a public company like E&E, as a private company or as private-equity owned like TRC. Trends in corporate development, M&A valuations, what makes a deal successful, integration, small and large company teaming and other issues will be discussed.